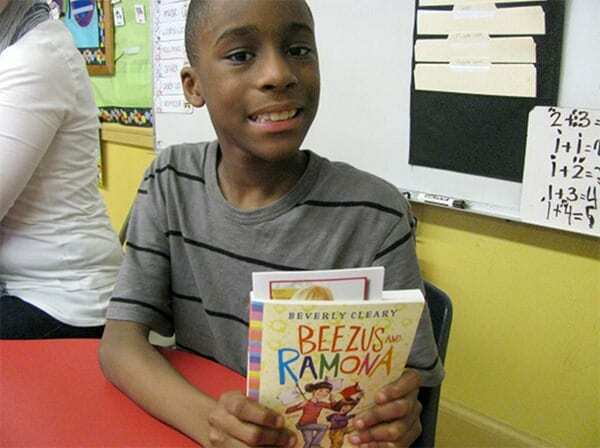 Students in Class 203 at Brooklyn Blue Feather celebrated the 100th birthday of children’s author Beverly Cleary. They listened to Beezus and Ramona and answered listening comprehension questions. They ended the day with singing “Happy Birthday” and enjoying cake! Happy Birthday Beverly Cleary!